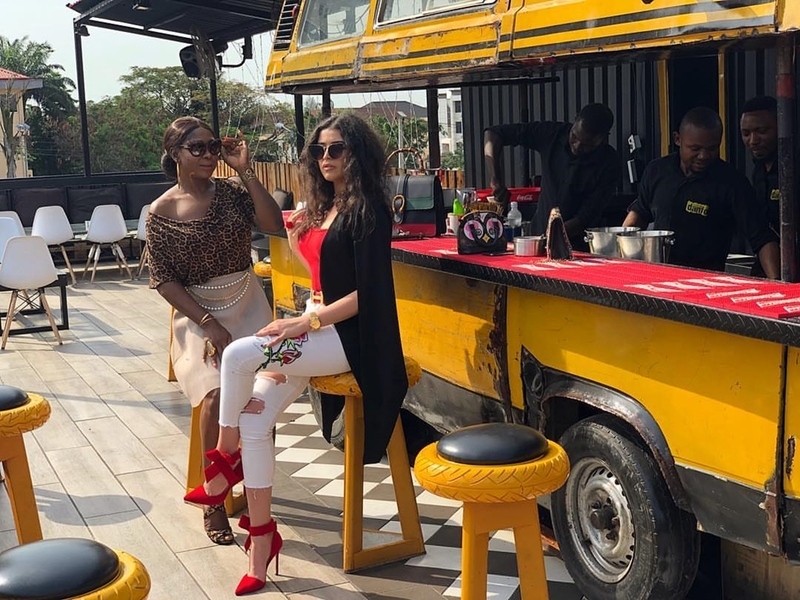 Businesses, Arts Inspired By The Lagos Transport System - AutoReportNG - AutoReportNG "AutoReportNG-The No 1 Car Blog In Nigeria That You Can Trust - AutoReportNG"
Inspirations abound in our environment, irrespective of where you live, stay or your location, you are bound to get inspired with something that will be a major brand to either your business or help add beauty to your hood. Lagos is a cosmopolitan city, a home to 20 million Nigerians from different walks of life. Lagos is home to Nigerians, Asians, Americans, Europeans and lots more who came here for business, pleasure or for tourist. One thing that makes Lagos unique is the traffic, the noise, the danfos and the Keke Napep that makes part of our day to day transportation. Danfo is a minibus taxi that, like the molue and it emerged in the 1970s. The origin of the word “danfo” is not certain, but some say it means “hurry” in Yoruba. The danfo buses were Volkswagen Kombi buses which seat twelve passengers. Other models are the Volkswagen Transporter (popularly known as FEDECO after the Federal Electoral Commission of 1979-1983 which had a fleet of transporter buses), the Toyota Hiace, the Nissan Urvan, Mitsubishi L300, etc. The danfo has become the main means of commercial transport in Lagos because of the fact that it plies virtually all bus routes. 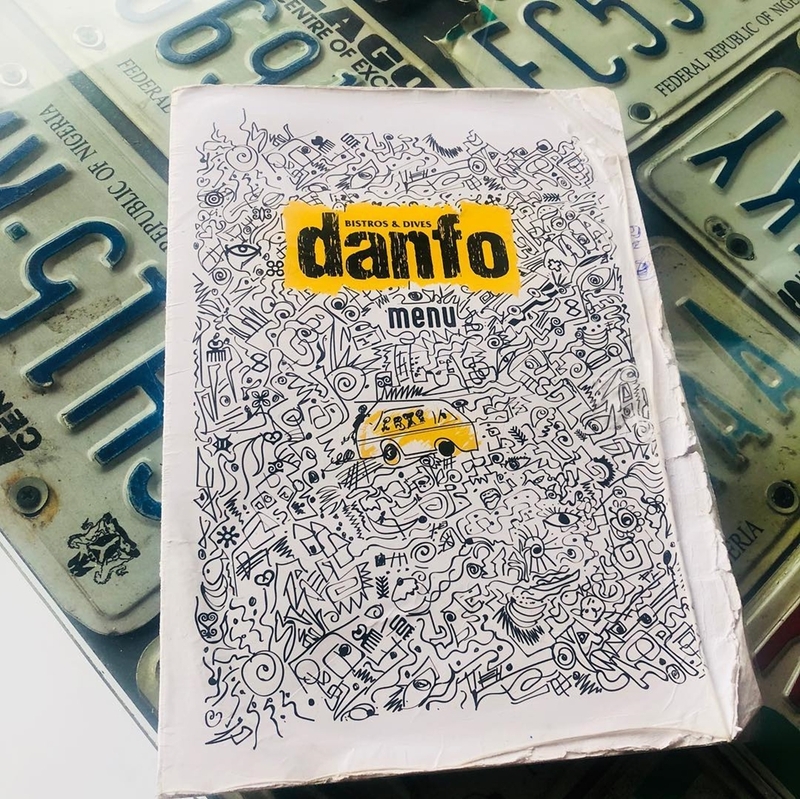 Lagosians and Africans will agree that Danfos have been a source of inspiration to many businesses in Lagos, Nigeria and the world at Large. 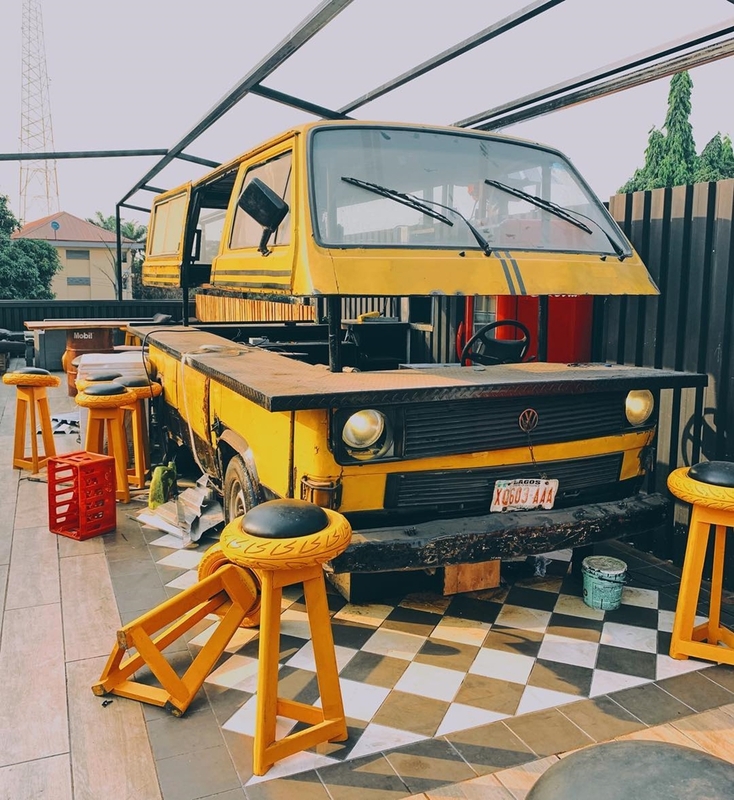 One of the amazing creativity of Nigerians is the ability to create something unique out of nothing and one of these creativities is the Danfo Bistro and Dives. 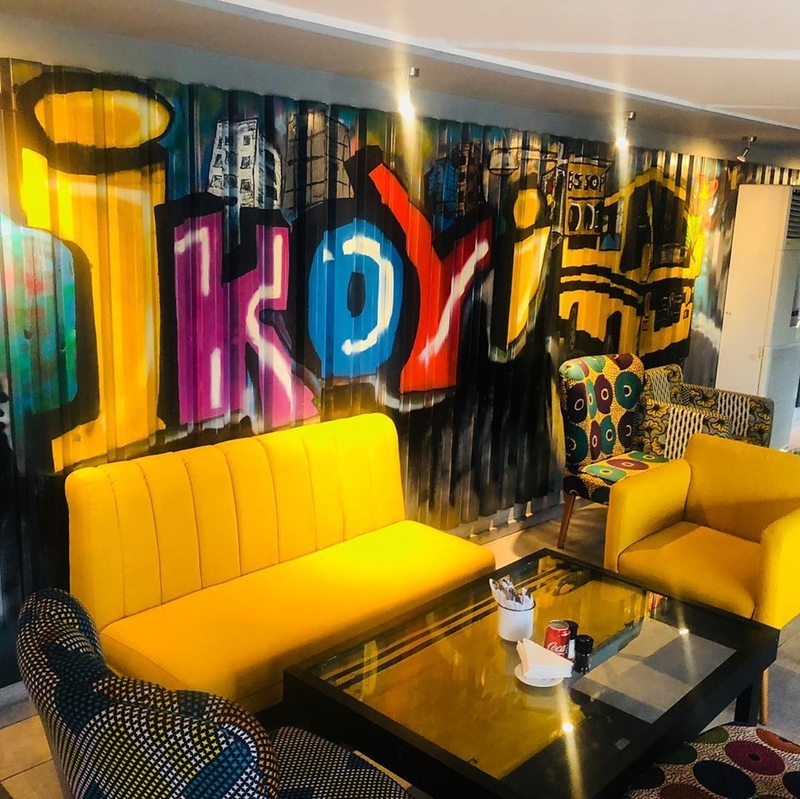 Danfo Bistro and Dives is a Nigerian-inspired restaurant that fuses foreign dishes with Nigerian elements and vice versa which had its office in Ikoyi. 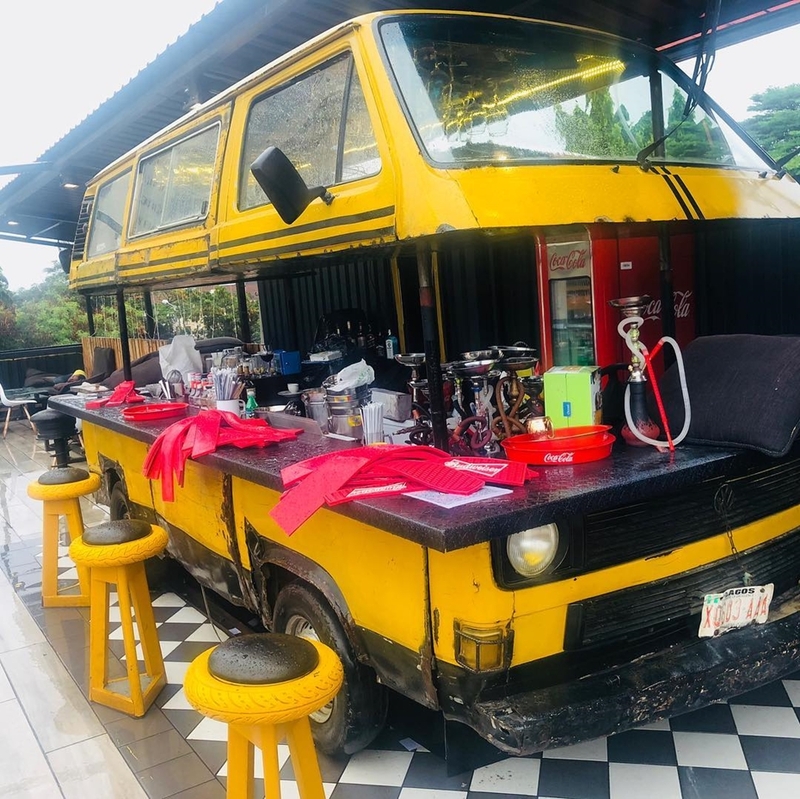 Danfo Bistro is made from a scrap of a danfo bus and remodified to have the kitchen setup. 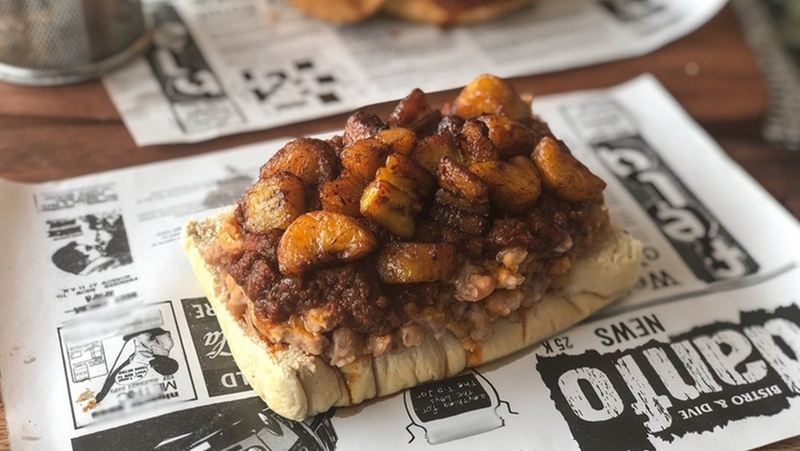 According to Eat Drink Lagos, "there are one or two local staples on [the menu], but it’s largely Nigerian-inspired. 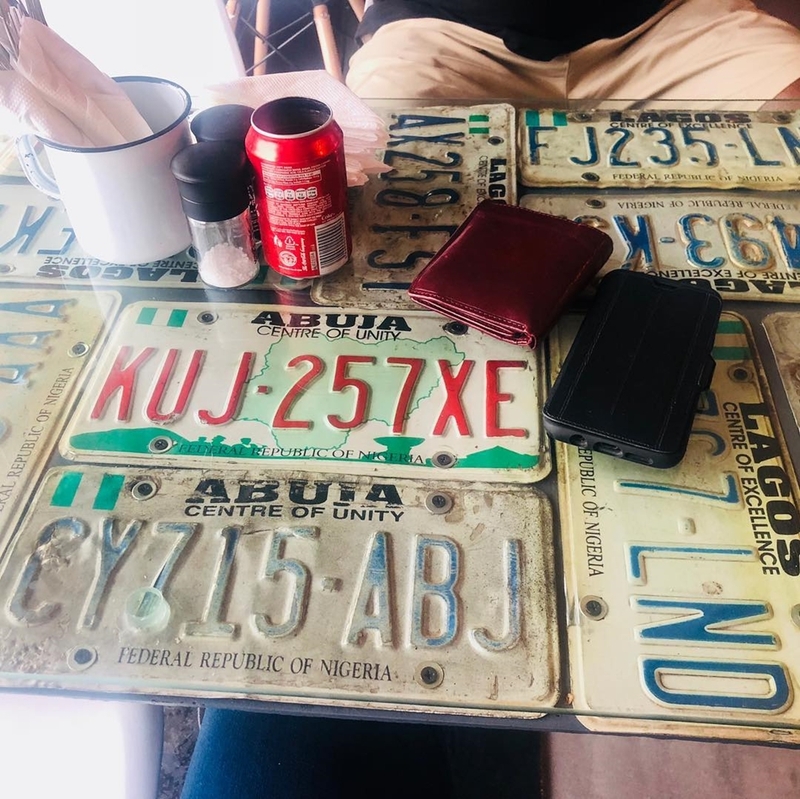 Inspired in the sense that they make use of Nigerian elements in plates that are, by and large, not Nigerian per se." 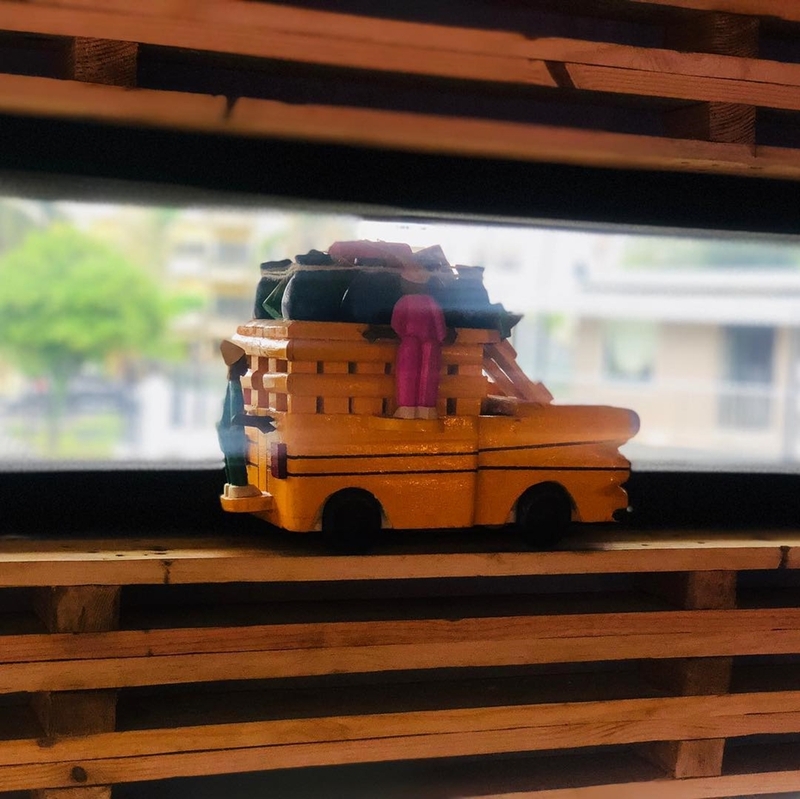 For those who ply Falomo Road in Ikoyi, you must have noticed a certain building close to FCMB, its a unique which has become a sort of an attraction because the owner decided to do something unique! The building has the danfo head built to have this creative feel. The building is said to be like 12years old but we can't ignore the feel it brings along. 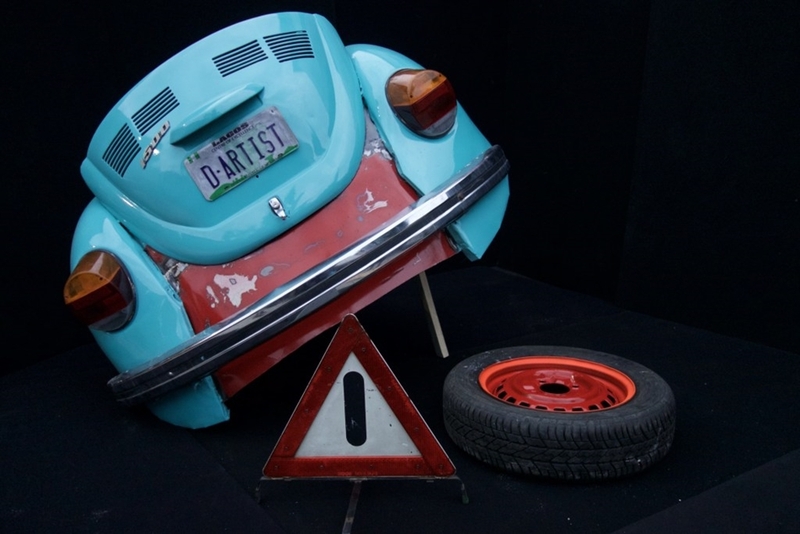 Diseye Tantua may not ring a bell as little or few Nigerians may likely know him but when you google, The Artist Cars, his name will surely make the first page. 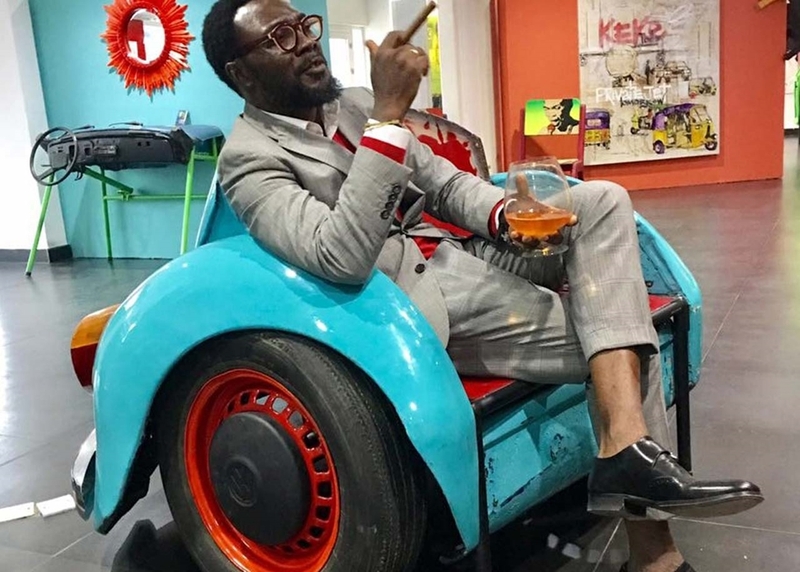 Celebrated painter and mixed media artist Diseye Tantua, opens his exhibition entitled S-Art, in 2017, at the Kia Showroom to exhibit his works which are mainly cars collection crafted from the Lagos day to day lifestyle. Diseye Tantua is best known for his iconic style of “Afro Pop Art,” combining graphic symbols, bold colours, and expressive text. His drawings are based on traditional proverbs that are made popular by headboards and bumper stickers on buses, taxis, tricycles and street signs. Tantua focuses on social groups in urban spaces, often depicting forms of transit and movement. These scenes are overlaid with popular local expressions that speak to the energy and dynamism of the city’s inhabitants. 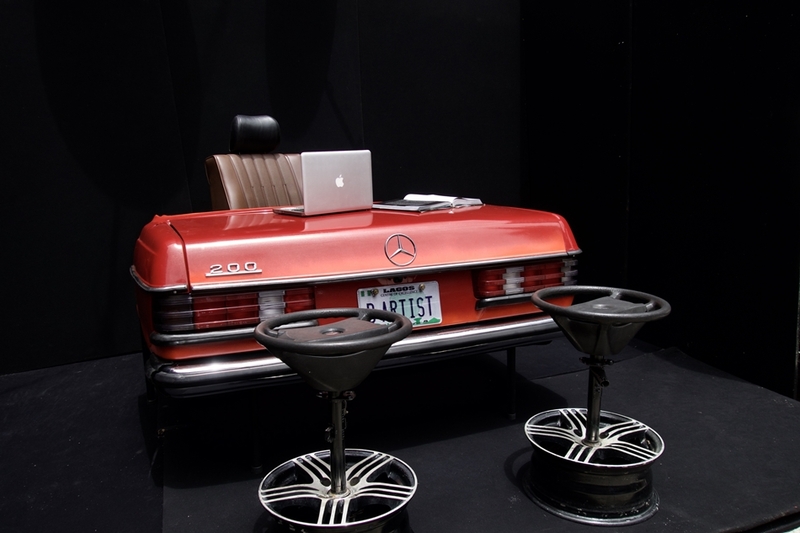 Using vintage cars, among them his father’s classic Mercedes Benz, Tantua has created chairs, couches, and tables that have been welded and painted to breathe new life into the salvaged car parts. For those going to Law School, Lekki and Eko Hotels, just immediately after the traffic lights, you will see the graffiti works done by the Lagos State. 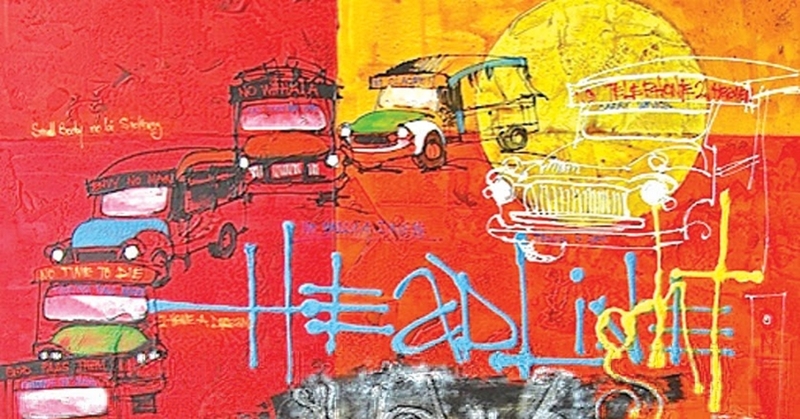 The graffiti was done using Keke Marwa's head to depict the colourful nature of the city of Lagos and we love it. The graffiti painting is part of Gov. Ambode's plan to beautify various bus stops across the state. Some of these abandon works can be seen at Falomo, Obalende, Ojuelegba among others.